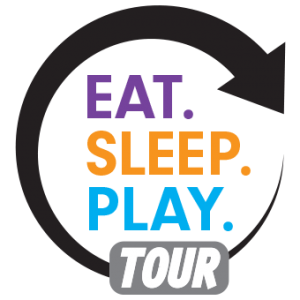 Eat.Sleep.Play. 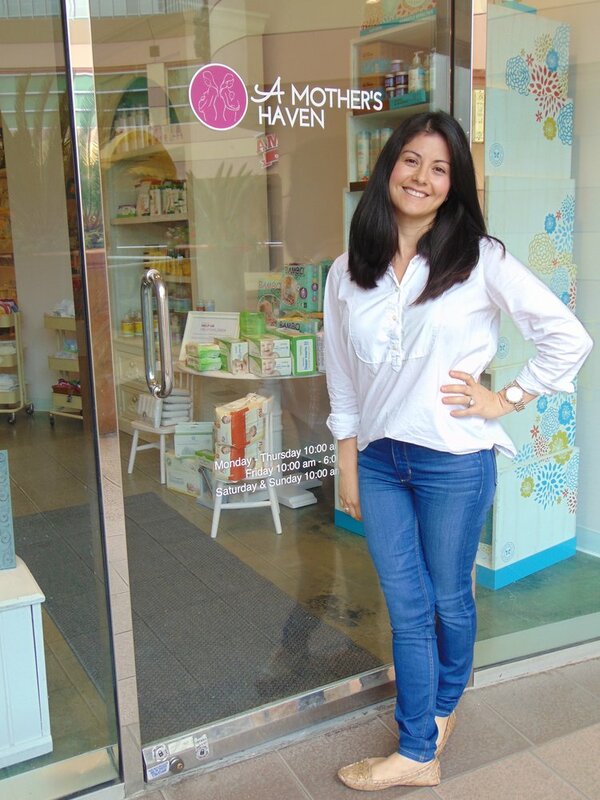 – An event for expecting parents and parents with kids 0-2 years of age! Raising a happy, healthy baby is hard work. We are excited to bring together amazing resources to focus on the most important subjects in baby’s first year. Come listen, learn, play and visit with the best resources in our community, enjoy new brands and discover the latest products! So you had a baby, while pregnant you took advantage of all the resources available. All the books, all the doctor’s appointments, all the friend’s advice. Then came baby and they sent you home with no manual! We know how challenging the first 12 months of a child’s life are and we are here to help you navigate the challenges along the way. We’ve scouted some of our favorite experts to share their wisdom and answer your questions related to the things that matter most at this early age: Eat, Sleep, & Play. What will we be doing at these events? Eating, playing, sampling and talking! Save the sleeping for when you get home and can practice the tips! We will be hosting both mini-sessions on individual topics with featured experts as well as bigger events that cover all three topics. Stay tuned for 2018-2019 dates. We will be popping up across the country! In our format, you always get a chance to sit down and ask our experts questions so you leave with clear, practical tips and personalized advice. Each event features a curated marketplace where you can sample & shop from brands and businesses that support raising a happy and healthy child. Join us at A Mothers Haven for a special Eat Sleep Play Tour Stop! We will be hosting mini-sessions through out the afternoon on eat, sleep and play as well as have opportunities to play with your baby downstairs at Gymboree and eat a family meal at CPK next door! We will be handing out Well Family Sample Bags thanks to our partners plus hosting giveaways with some of our favorite things. Well Family Bags available while supplies last so stop by early! 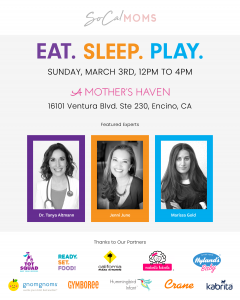 Join us at a Mothers Haven on Sunday March 3rd from 12pm to 4pm. We would love to hear from you! Our response time is short whether you have a question or suggestion.